Storm at the Goose Green Summer Festival! PRE- SEASON TICKETS: The Go Goodwin’s Manchester Storm are gearing up for the 2016/17 Elite Ice Hockey League season with two home games against the Coventry Blaze on Wednesday 31st August and the Sheffield Steelers on Saturday 3rd September. Tickets can be ordered online or by calling the box office on 0161 926 8782, or in person at the box office. 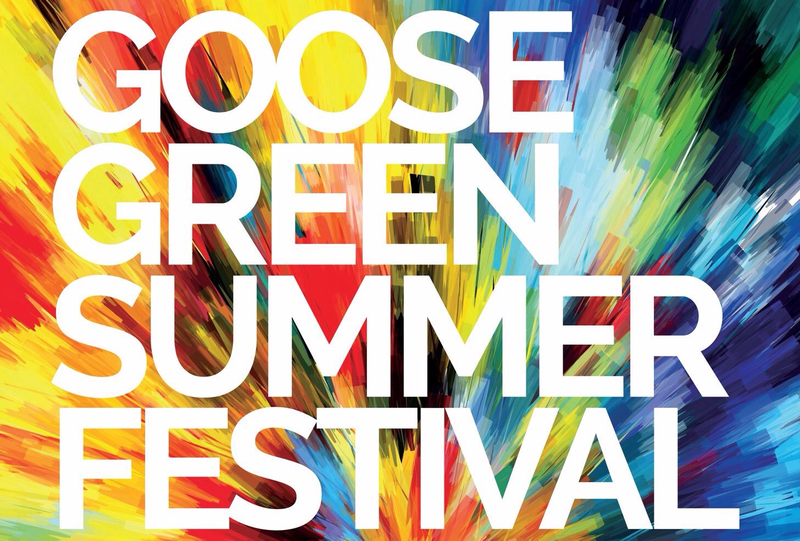 Your Go Goodwins Manchester Storm will be taking part in this years Goose Green Summer Festival! Organised by Altrincham BID in partnership with the Goose Green Traders Federation and Trafford Sound, the festival will run from 2 to 8pm, this Sunday the 28th of August. The festival, which is in its second year, has also just unveiled the full line-up of free entertainment for this Sunday’s event. 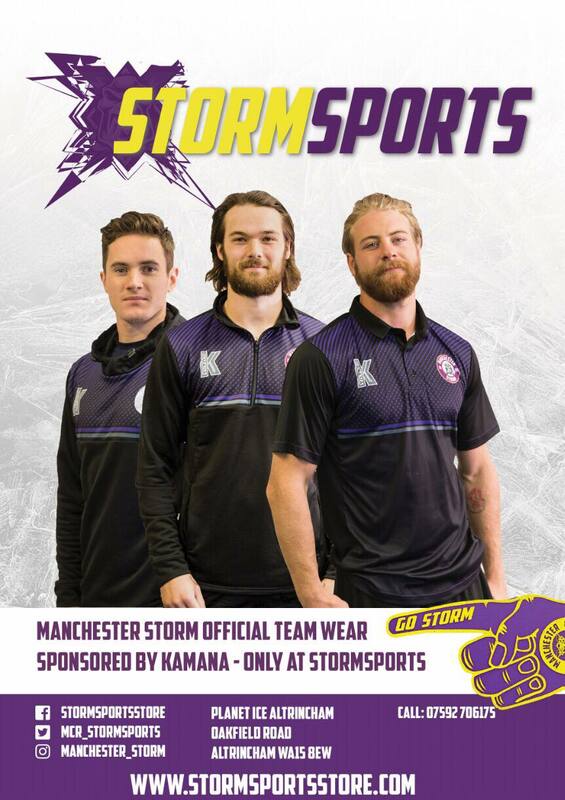 We look forward to seeing plenty of Storm fans down for the event, and don’t forget to wear your Storm merchandise if you’re attending! Be a part of the Storm intro video! Storm fly the flag for Pride weekend!